Diesel is expensive. Buy it where you know it’s cheap. 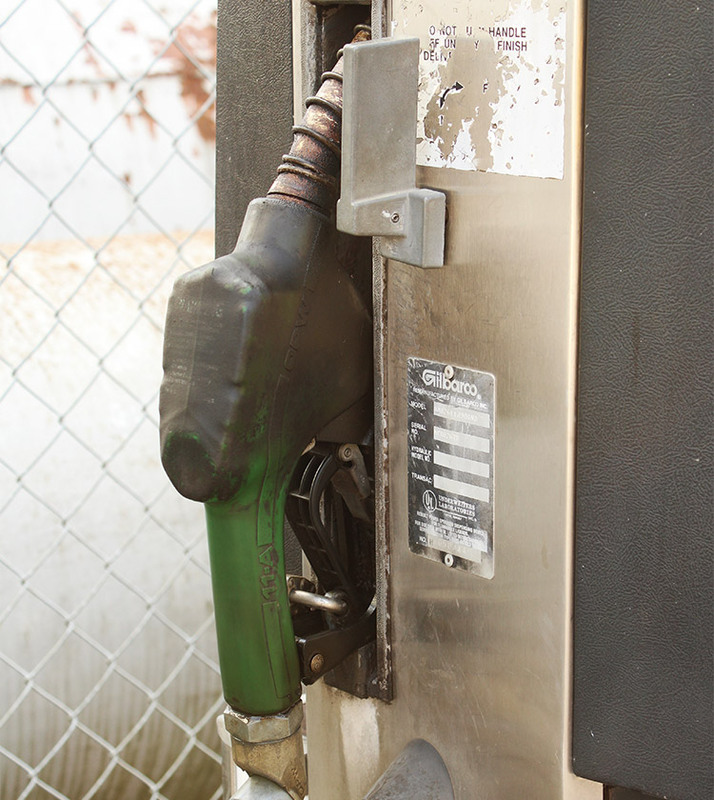 We’ve gathered up a few tips to keep in mind next time you’re nearing empty. You don’t have to waste time searching for low fuel prices anymore. Trucker Path Pro makes it fast, simple, and clear. Our new Fuel View lets you see fuel prices near you, directly from the map. Download the latest version of Trucker Path Pro to start using the Fuel View now. To use the Fuel View, just tap the Map Views button. Then, tap Fuel. All the other pins disappear, leaving only fuel prices. That way you can quickly find the bottom dollar. 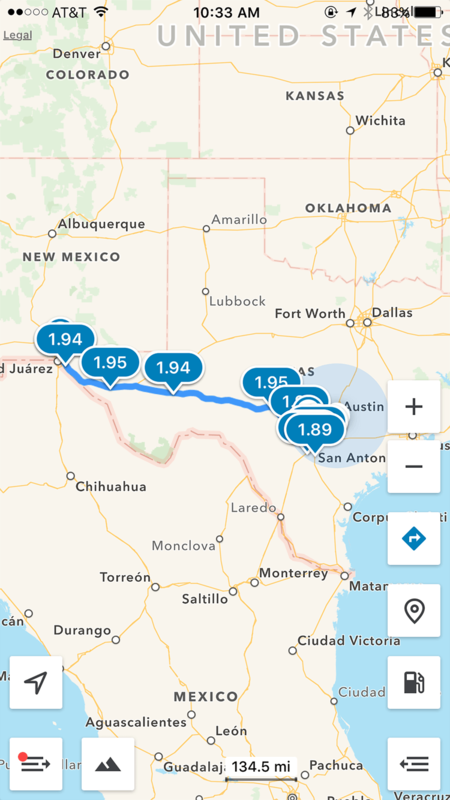 The Fuel View also works great when you’re planning a trip. All you’ve got to do is enter your trip info in the Trip Planner like usual. Then, tap Map Views > Fuel. All the fuel prices along your route are instantly displayed, and you can figure out where you want to fill up before you even hit the road. 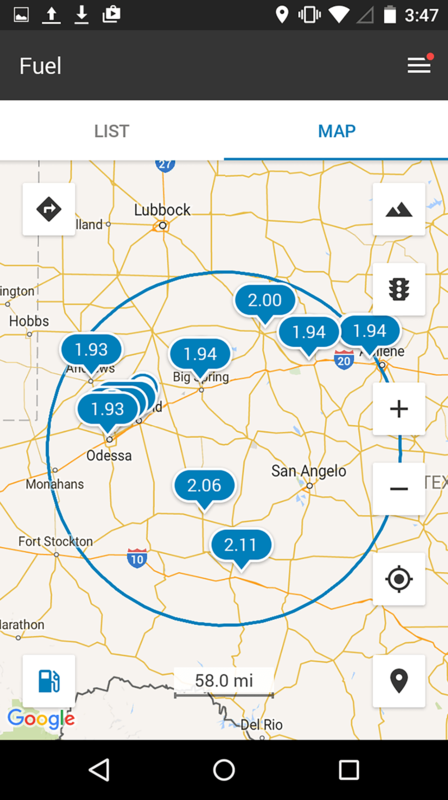 If you’re on a fuel card program or have a favorite truck stop brand, use the location filter to choose which stops you want to see on the map. Some truckers take it even further than that. We talked to driver Stacy Hill a while back, and he knows a thing or two about saving money. Before he was a trucker, Hill was a financial advisor. He made an Excel spreadsheet that lists and subtracts fuel taxes for each state he drives through. Hill said he saves hundreds of dollars in fuel costs every month using his spreadsheet with Trucker Path Pro. If there’s anything the past several years have taught us, it’s that diesel prices change. What’s down today can be through the roof tomorrow, and it’s good to be prepared. In the trucking industry more than any other, every dollar counts. That’s why we’re committed to saving you money wherever we can. If you know of an improvement we can make to our apps that would help truckers out, let us know. For now, keep on truckin, and make sure you’re getting the best price on fuel by downloading the latest version of Trucker Path Pro.